Could Your Neighborhood be the Cause of Hearing Loss? We just tune it out. We don’t hear it anymore. But noise pollution is very real. Over 100 million Americans are repeatedly exposed to sound higher than 70 decibels (dB) each 24 hour period. For reference, according to the US Census, there are around 300 million people in the US. While permanent hearing loss doesn’t start until start until 85 dB, repeated and frequent exposure to loud noises can cause numerous health problems. Warnings from the World Health Organization, stricter rules from the Occupational Safety and Health Administration(OSHA) and countries around the world taking action to reduce noise pollution. On top of this, places that suffer from significant noise pollution can endure intermittent noises exceeding 100 dB, which can cause permanent hearing loss with minimal exposure time. In cities, the noise is even louder and consistently reaching levels that can damage hearing. All of this constant noise takes a toll on the health of people who endure it. And we wonder why people who live in very noisy cities are often portrayed on TV as stressed out! By 2030, an estimated 60% of the US population will live in cities where noise reaches ear-damaging levels on a regular basis. A recent study showed that city residents suffer notable hearing loss 10-20 years earlier than their rural counterparts. The US Census surveyed people, asking what they disliked most about their neighborhoods. Noise pollution was by far the number one complaint. For many, the noise is enough to make them want to move. But are any neighborhoods free from significant noise pollution these days? Studies show that they are few and far between. As the population increases, the chances of being near an airport, train, busy street or other major noise maker skyrocket. That’s why steps must be taken to protect our health and hearing. What’s Being Done About Noise Pollution? The United States of America — In the US, OSHA has been tasked with protecting workers from work-related hazards like noise pollution. It requires that employees not be exposed to 90 dB for more than 8 hours. For every 5 dB that the sound goes up, the time is cut in half. So 95 dB at 4 hours. 100 dB at no more than 2 hours. Employers are required to monitor the sound levels in their businesses to assure compliance. Some states also have restrictions on motorcycles, snowmobiles and other extremely loud vehicles. But most of these laws allow the vehicle to be near hearing loss levels. Noise ordinances are typically handled at a local level so they can vary. Australia — In most neighborhoods, the decibel limit is 35 between 10 P.M. and 7 A.M. This helps residents have at least several hours of quiet to rest and recuperate. Violators may be fined. India — They’ve banned two-stroke engines, which can generate sounds of over 96 dB. We still have a long way to go. But it appears we are moving in the right direction. The World Health Organization recommends a decibel limit of 35 in a room where someone is sleeping or learning. You can help by not being a part of the problem. Avoid running noisy equipment when people may be sleeping. Beyond this, it’s essential to protect your health and hearing. 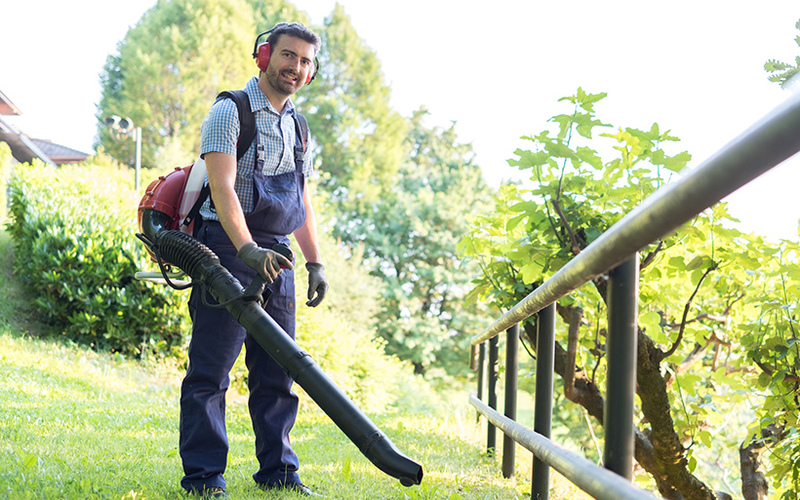 Have earplugs on hand for times when you’re exposed to noise levels that can cause hearing damage or other health problems, such as a loud party or lawnmowers running. Get your hearing tested annually and talk with your audiologist about what you can do to limit your exposure to noise pollution.